Frederik June 05, 2012 Comment? 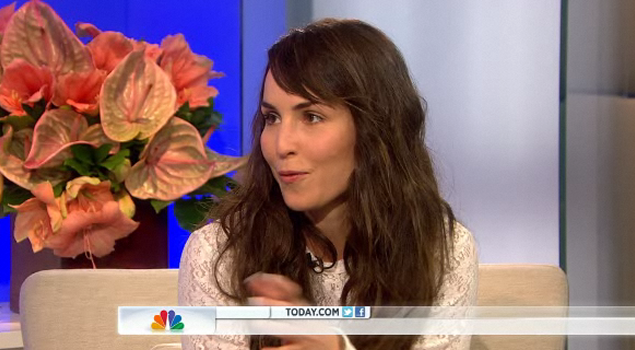 This morning, Noomi Rapace and Michael Fassbender have attended the Today Show to promote the US release of “Prometheus”. Their appearance can be watched in the video archive. Also, don’t miss Noomi’s appearance tonight on the Late Show with David Letterman.